Leinicke Group redesigned the logo for Little Tikes Commercial, makers of playground equipment, to differentiate it from the parent company, Little Tikes Company, maker of children’s toys. 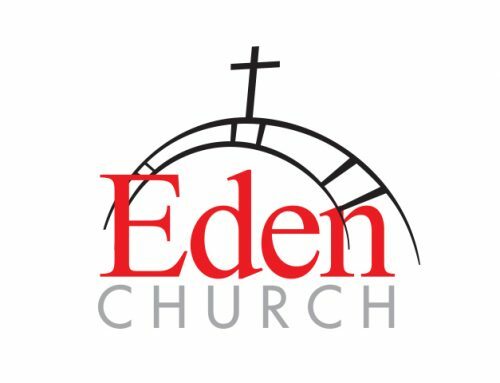 Continued font, color, and styling were used to continue the branded look. Reflective metal was introduced into the graphic to suggest a more commercial nature. 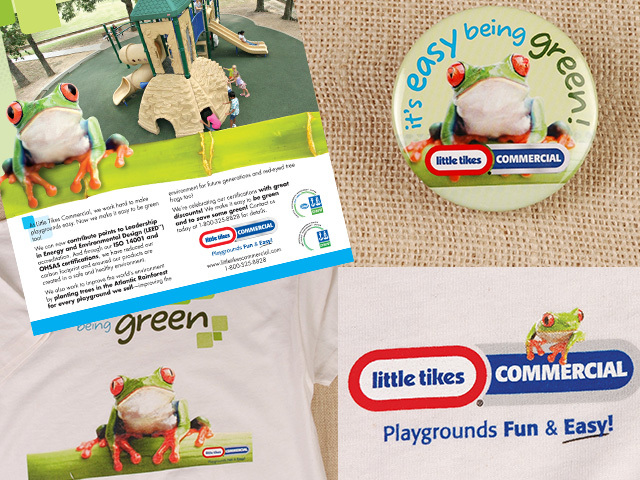 A green tree frog was the hero of the “green initiative” integrated marketing initiative that Leinicke Group developed for Little Tikes Commercial. 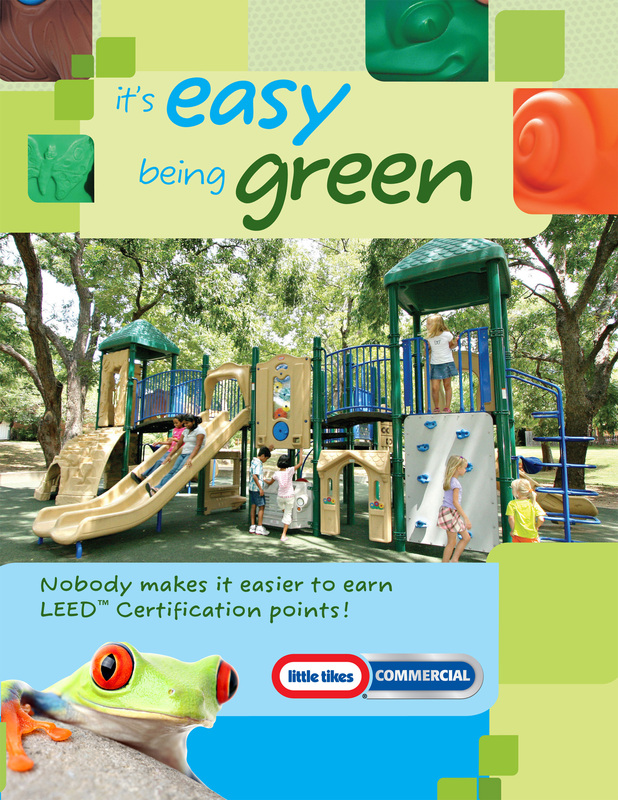 The company’s commitment to a safer and healthier environment with the “it’s easy being green” concept was featured in print ads, brochures, trade show panels, t-shirts, and pin-on promotional buttons with blinking red lights for the frog’s eyes.